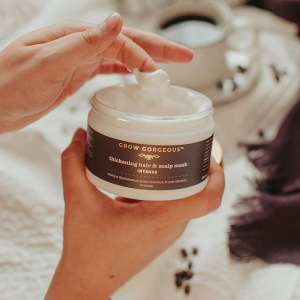 GROW GORGEOUS offers Up to 50% off + extra 9.5% off Black Friday Sale via coupon code MOON6 . Single Products 25% off + Extra 9.5% off. Set and Bundles 30% off + Extra 9.5% off.